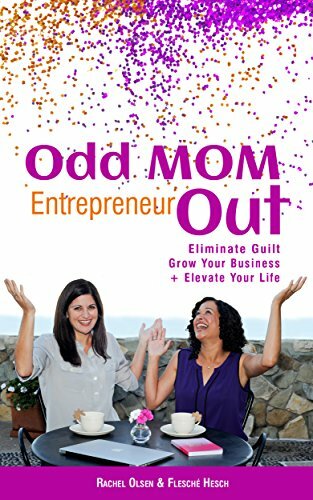 Odd Mom Entrepreneur Out is a guide for mom entrepreneurs who want to eliminate guilt, grow their business and elevate their life. This collaborative book brings together 11 experts who built up to 7 figure incomes while being present for their family and primarily working from home. They share business and parenting tips on how to manage both, without sacrificing either.